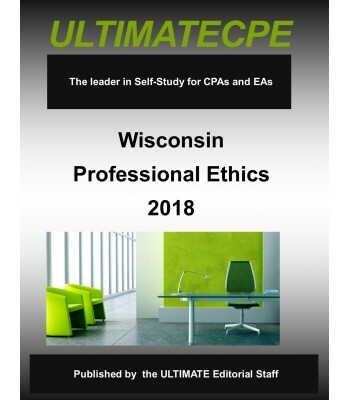 This 3-hour course is designed to meet the 3-hour Ethics CPE requirement for Wisconsin CPAs who are members of the Wisconsin Institute of Certified Public Accountants. 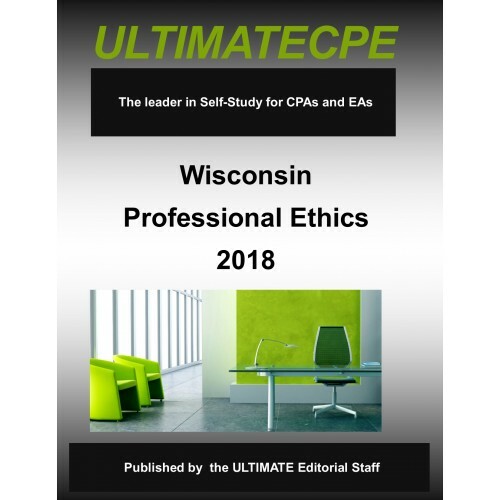 It provides an overview of ethical thought along with the core values of the CPA profession. The applicable laws and rules of the Wisconsin Administrative Code, Chapter Accy 1 – Rules of Conduct are covered in detail. The AICPA Code of Professional Conduct is also covered in detail. Case studies are utilized throughout the course to emphasize material.